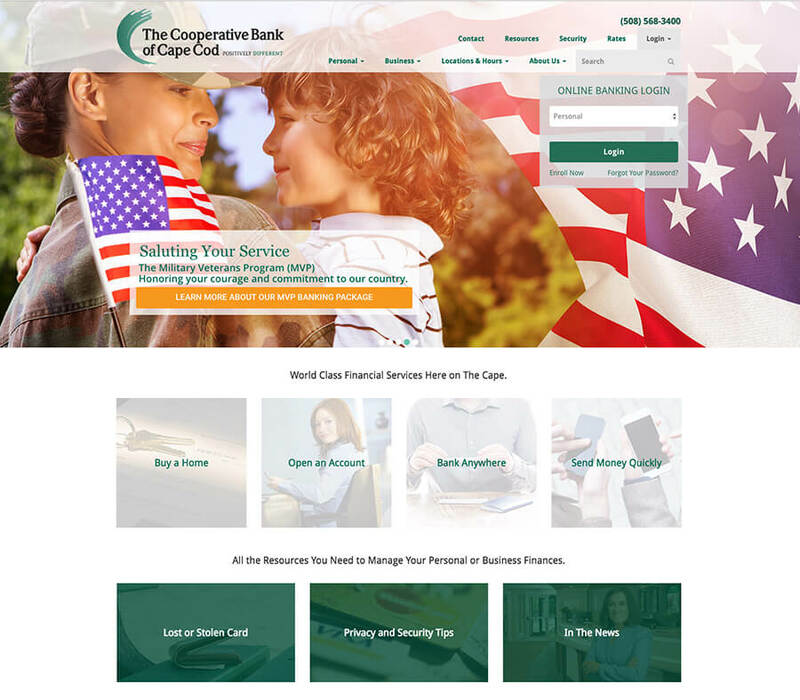 Founded in 1921 as a community bank serving the residents of the Cape, The Cooperative Bank of Cape Cod offers positively different financial services, including checking, savings accounts, personal loans, and business loans. Bytes was initially tasked with building a custom WordPress theme from a provided set of PSD mockups, and it had to be pixel perfect. By all accounts, it was. Security was also a major focus of this project, given that the financial industry is a popular target for hackers and bots. Bytes went the extra mile to ensure all best practices were followed, and systems put into place, to ensure maximum security at both the software and hardware levels. We continue to provide performance monitoring, WordPress core / plugin / theme updates, and ongoing support. You have been a pleasure to work with and we are looking forward to our continued relationship with Bytes.